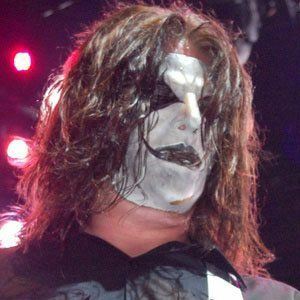 Guitarist for the heavy metal band Slipknot alongside singer Corey Taylor, drummer Shawn Crahan, fellow guitarist Mick Thomson, bassist Chris Fehn, DJ Sid Wilson, and keyboardist Craig Jones. 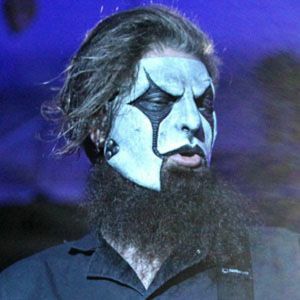 He also became a guitarist for Stone Sour, an alternative metal group. He used to be a waiter and busboy. He has played with groups like Atomic Opera. 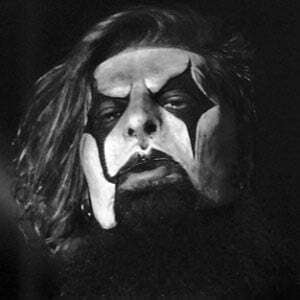 He won a Grammy Award for Best Metal Performance in 2006 for the song "Before I Forget" with Slipknot. 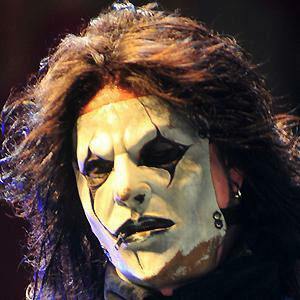 In 2004, he started Cristina Scabbia, who is a member of the band Lacuna Coil. 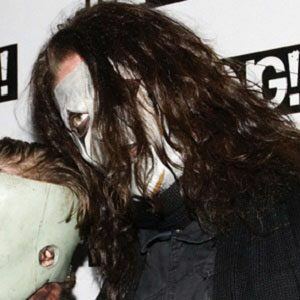 He became bandmates with Corey Taylor in both Slipknot and Stone Sour.